The Blade mSR X and its predecessor, the Blade mSR are very fast little indoor micro helicopters. 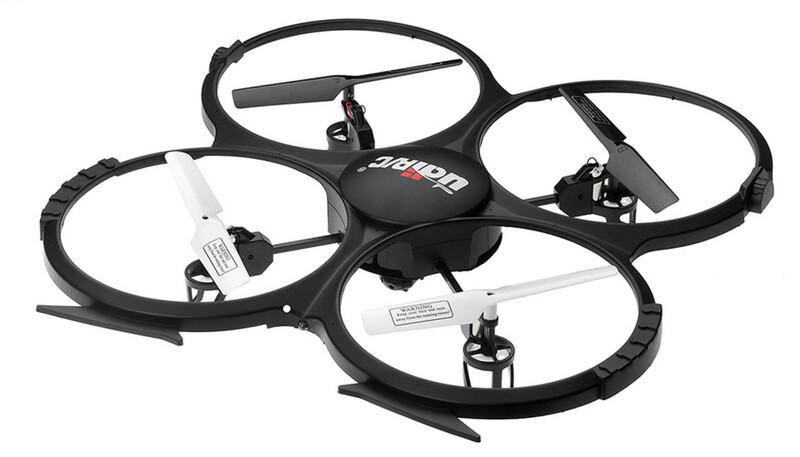 They are a BLAST to fly, but can be a handful with the stock controller. I do NOT recommend this for a first time flyer, but it does make for a very challenging second heli. Even with the dual rate set for the stock controller, this bird is a handful. The dual rate mode makes it easier to handle, but it is still nowhere near as entry-level-friendly as the Blade MCX2. The mSR X does have a leg up over the mSR in that is contains the new AS3X digital flybarless system. Essentially this is a gyro on the circuit board that helps keep the helicopter moving in a straight line with much less input from the user. Even with that technology, many users will want the added benefits of customizing the flight sensitivities using a good controller like the Spektrum DX6i. 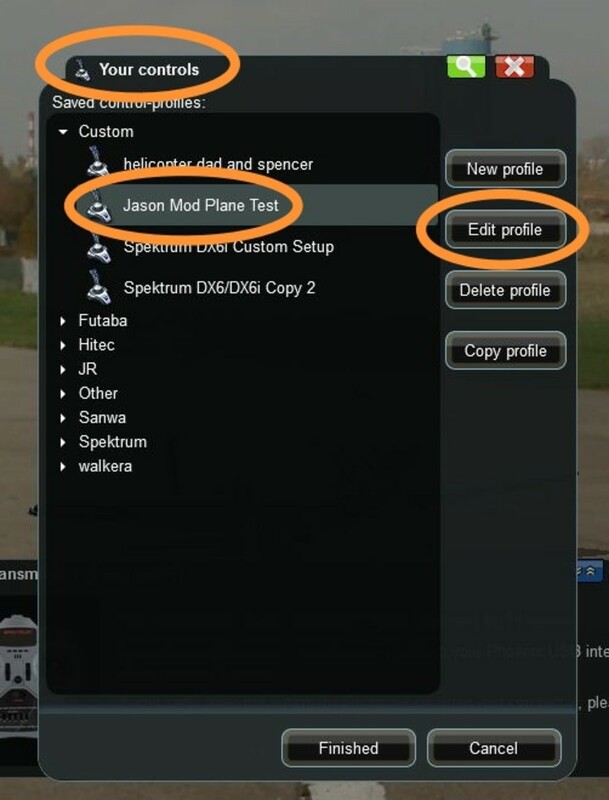 The following will be a step by step guide on binding the helicopter to the controller and a few tips on adding some custom settings to make flying more enjoyable. 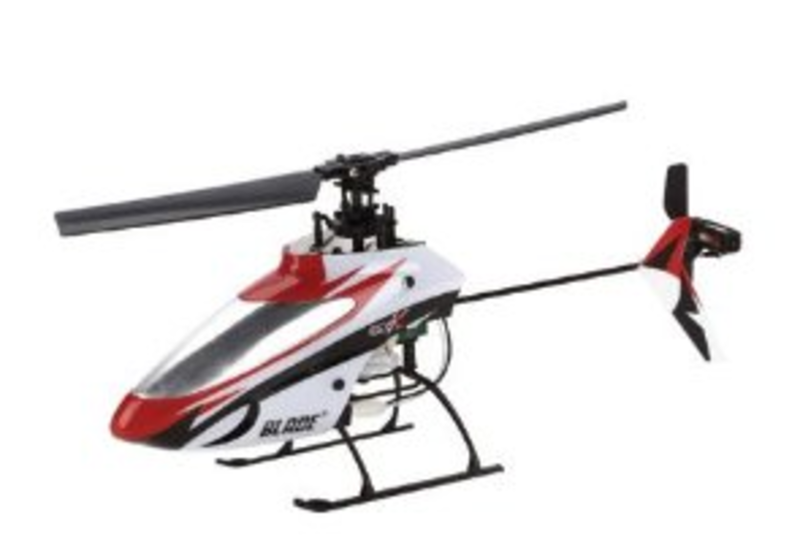 Step 1: You want a dedicated model to be set up in the DX6i devoted to this RC helicopter. Create the new model as a Heli and then name it. To do that, choose ADJUST LIST - MODEL SELECT and then scroll to the right until you find a blank model slot. Select that. You can name it anything up to eight letters and numbers. I chose MSR X. Lift UP on the trainer lever while turning ON the controller. The model should already have the better plugged in. 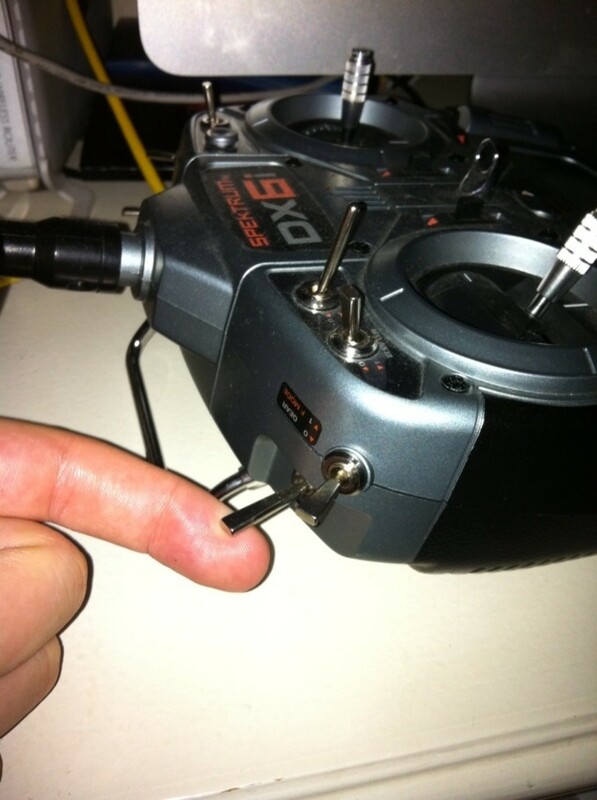 Step 2: With the transmitter turned OFF, plug the battery in to the mSR X. The light on the helicopter will begin to blink extremely fast signifying it has entered "bind mode." 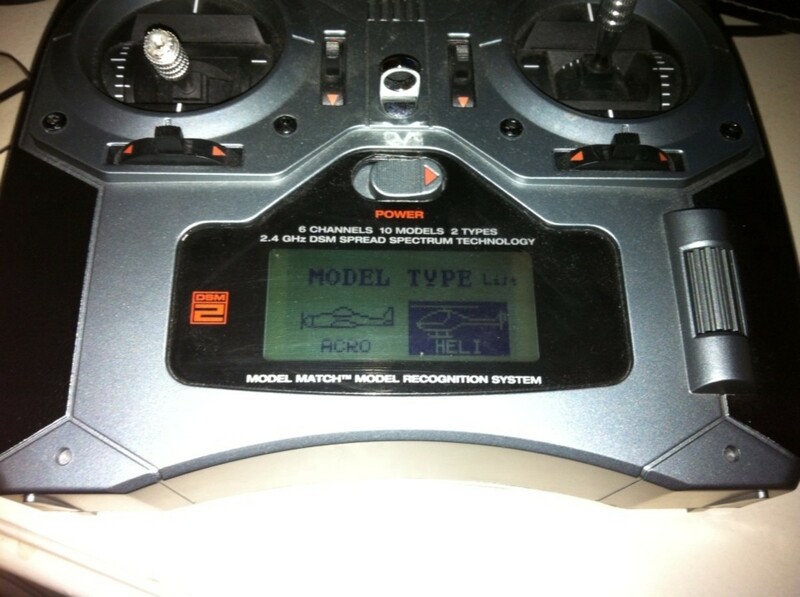 Step 3: With your left hand, flip and HOLD the trainer lever on the lower left hand side of the DX6i while turning the power to the transmitter ON. Release the trainer switch and the light on the helicopter will turn solid. Congratulations, the helicopter is now bound! You cannot adjust the gyro on this helicopter, but you can still adjust the Dual Rate (DR) and the Exponentials (Expo). 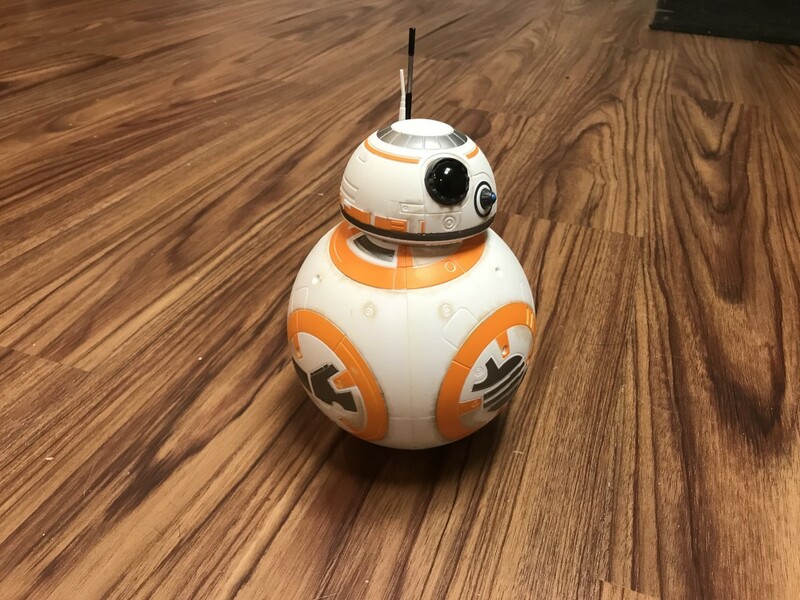 Changing the DR allows you to change the total distance that a servo moves. For example, one DR setting may be at 100%, allowing the servo to move the entire designed throw. The second setting may be programmed to 65% meaning that the servo will only travel 65% of its total distance. 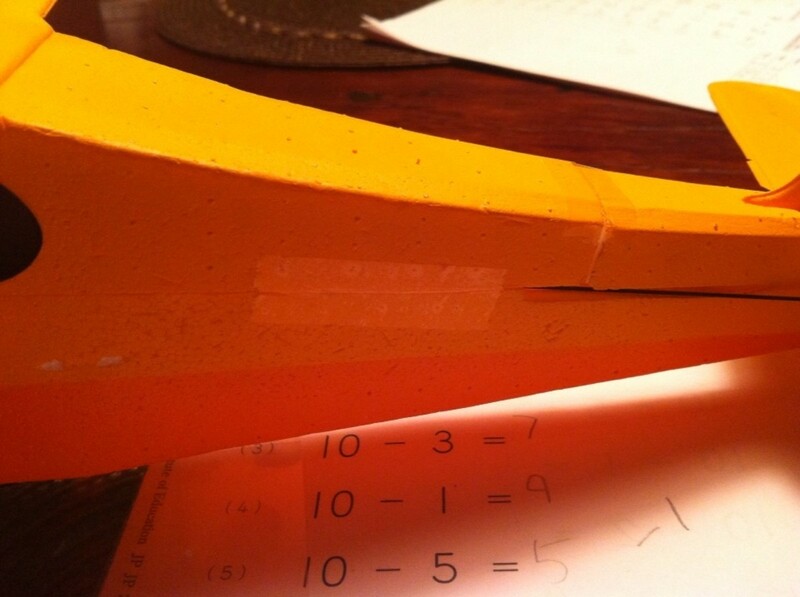 A lower DR will make the model fly slower and turn slower. That's a GOOD thing for newer pilots learning the ropes! The expo, on the other hand, softens the movement of a helicopter when moving the sticks on the transmitter. Slight movements of the sticks can cause a very sensitive, high performance helicopter to move dramatically. Increasing the expo makes the area around "center stick" less sensitive. Both of these settings can be programmed into the controller and should be changed as the flyer improves skill. Advanced pilots may want very sensitive controls to react very quickly during high speed maneuvers. Assign the mixes to switches on the DX6i. 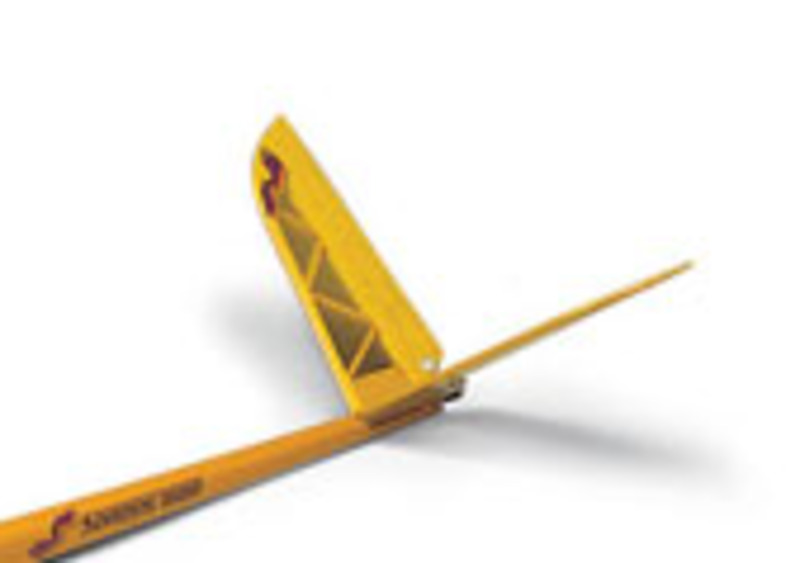 Assign all three D/Rs to one switch on the DX6i by choosing MODEL SELECT - D/R&COMBI and change INH to either the aileron, elevator, gear or rudder switches. If you aren't sure how to do that, please reference Spektrum's DX6i user manual here. These adjustments are a good starting point, but I guarantee you will make modifications as you improve your skills.